With all of the top players at your disposal each week in daily fantasy football, it can be tough to decide between guys like A.J. Green and Julio Jones when building your lineup. 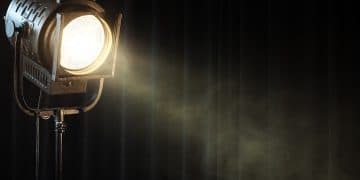 In this weekly article, I’ll take a look at guys on the upper or middle range of salaries at each position (“retail prices”), identifying my favorite plays for the week. Make sure to complement these players with “value plays,” and as always be mindful of the different strategies that apply for GPP versus Cash contests. Through five games, Prescott is second among quarterbacks with 25.6 fantasy points per game. He’ll head to San Francisco to take on a Niners defense that’s allowed 19 points per game to the QB position, which is seventh-most in the NFL. 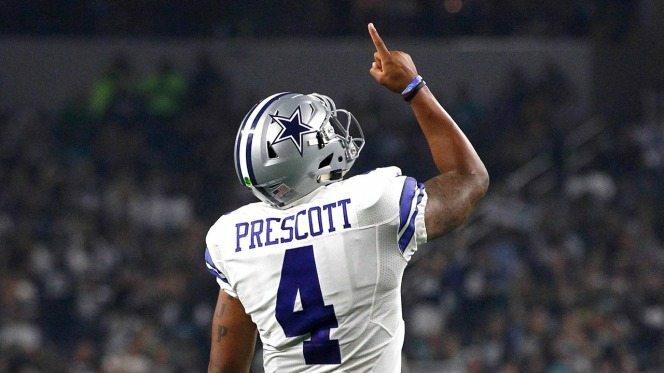 Prescott has shown his rookie season was no fluke, posting multiple passing touchdowns in each of his last four games. His fantasy value also increases due to his rushing ability, as he’s added at least 2.4 points from rushing output in every game. He should have no issues posting 20+ fantasy points once again, making him a great cash game option this week in DFS. 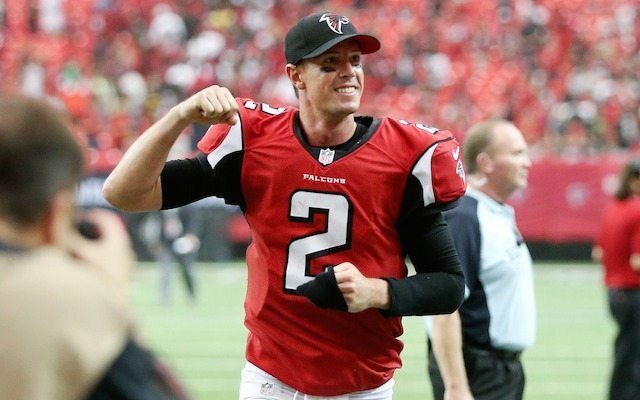 Ryan and the Falcons enter this Super Bowl rematch with everything to prove. They’ve just gotten rolled at home by lesser AFC East-ers, the Bills and Dolphins, while the narrative of blowing a 28-3 lead will be prominent come Sunday night as well. This is an enticing fantasy matchup for both sides, as the 55-point total is the only game total currently over 49. Ryan has one of the tastiest matchups against a defense that’s the first group ever to allow six straight 300-yard passing games in NFL history. Ryan hasn’t backed up his MVP season of a year ago all that way, throwing just six touchdowns in five games this season, but is in most favorable matchup of the season. I still have confidence in his ability and think he’ll finally find some fantasy success against a defense that’s been historically bad against the pass. 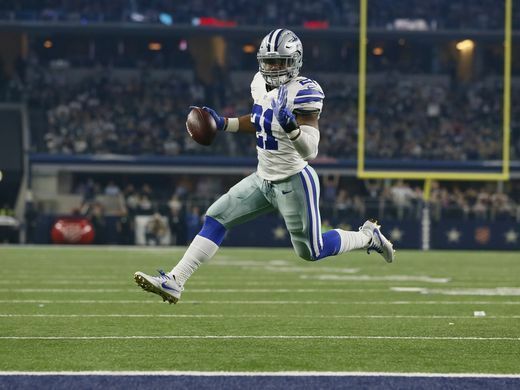 It appears that Elliott will play despite his ever-changing status amidst his legal dispute with the NFL, and he’ll be greeted with a favorable matchup against the 49ers. San Fran has allowed the second-most fantasy points to opposing RBs and just released arguably their best defensive player in Navorro Bowman. Dallas is currently a 4.5-point favorits, implying Elliott should see a positive game script for his fantasy production. Elliott has also seen increased work in the passing game, averaging 4.1 targets per game against a defense that’s allowed the most receptions and second-most receiving yards to opposing backs. He has a ultra-safe floor and high ceiling, making for a great DFS option in Week 7. The fourth-overall selection out of LSU has excelled early on in his career, scoring a touchdown in every game and sitting as the overall RB3 after six weeks. 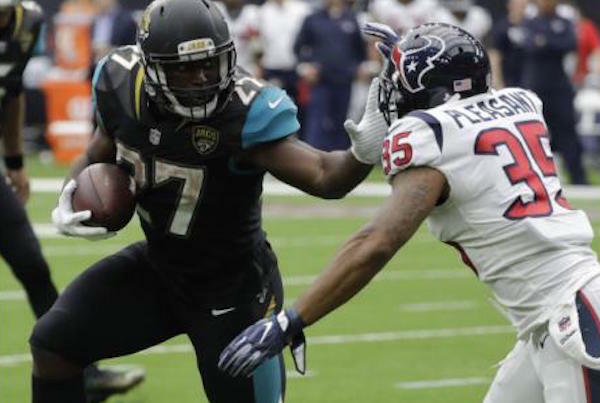 Fournette’s workload has been extremely solid for a rookie back, as he’s averaging 24.1 touches per game. The Colts are one of 10 teams to allow 20+ points per game to opposing running backs, and just allowed Derrick Henry and DeMarco Murray to both finish as RB1s in Week 6. Fournette should see his usual touches as a three-point road favorite, making him a great fantasy option once again. It’s hard to believe the Dolphins are 3-2 despite being last in the NFL with 242.8 total yards of offense per game. They put together a solid offensive game against the Falcons, however, as Ajayi tallied 130 rushing yards on 26 carries. Miami will now face a Jets defense that has really struggled against the run, allowing the fourth-most fantasy points per game to opposing RBs. Ajayi laid an egg back in Week 2 with just 16 yards on 11 rushes against this same defense, but it seems the Dolphins figured something out this past weekend and will hopefully bring a similar scheme into Week 7. 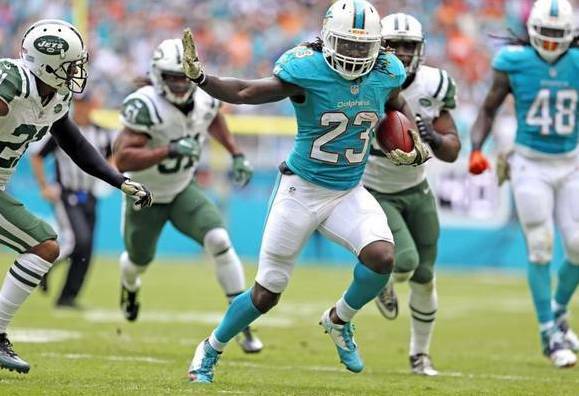 I’m placing trust in Ajayi’s talent and the lack thereof in New York, making him a solid DFS option at the RB position this week. 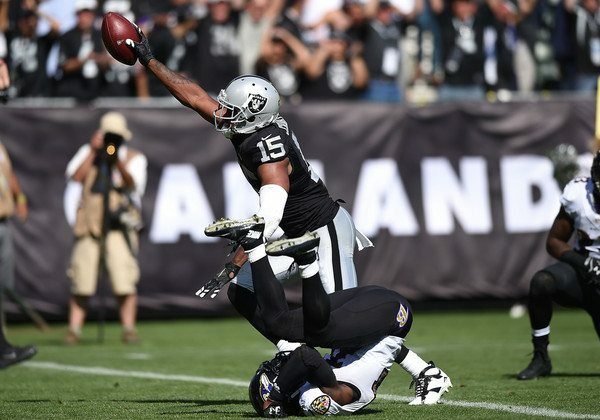 The struggles of Amari Cooper have propelled Crabtree into the number one WR role in Oakland. Over the past two weeks, Crabtree has seen 18 targets to Cooper’s eight, and has been a much more productive WR altogether this season. He’s caught six passes in four of five games and has totaled five receiving touchdowns. He’ll now face a Chiefs’ defense that’s allowed the second-most fantasy points to opposing WRs, including the most touchdowns the position with 10. Derek Carr will have another week to recover from his back injury, giving me confidence he and Crabtree can establish a solid connection in Week 7, making Crabtree a solid fantasy option this weekend. Green Bay has been decent against the pass this season, but are really struggling against opposing WR1s. 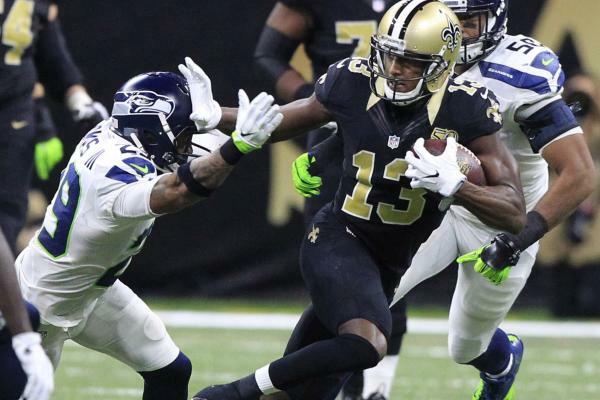 They’ll face another tough test in Thomas, who has more than double the amount of targets as the next closest WR for the Saints (43 vs. 20 for Ted Ginn Jr.). Last week was the first game he caught fewer than five passes, but he should get back on track against a weak secondary. Every outside corner of the Packers ranks outside the top 60 in coverage rating on Pro Football Focus, and four of five reside outside the top 90. The Saints have the second-highest point total of the weekend (26.8) and should have no problem scoring points. Thomas is clearly the focal point of the passing offense, so I’m confident he’ll get plenty of looks and turn in a solid (fantasy) week of football once again. The 49ers have struggled on all aspects of defense this season, so I’m adding the third member of the three-headed monster in Dallas to the list of targets to consider this weekend. San Francisco has allowed the fifth-most receiving yards to opposing WRs and the 11th-most fantasy points to the position. This lines up well for Bryant, as he’s seen 10.6 targets per game this season but has just been inefficient, catching just 43% of those targets. 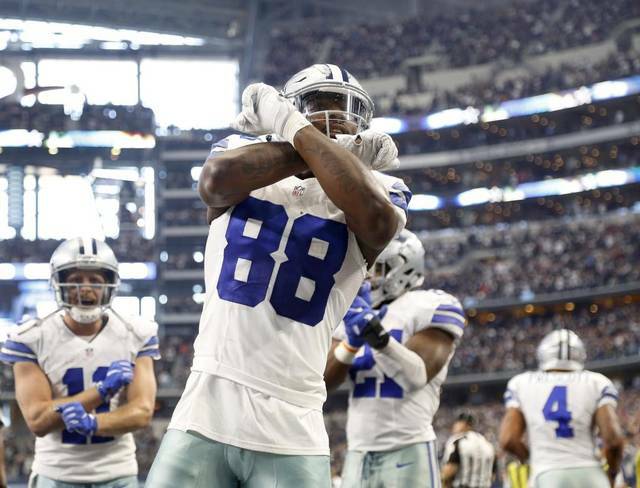 He’s tied for the second-most red zone targets (9) and most targets inside the 10 (6), so a breakout game is coming for Dez in the yardage and touchdown department. The matchup favors the Cowboys, so I expect Bryant to finally convert on more of his targets, especially in the red zone. 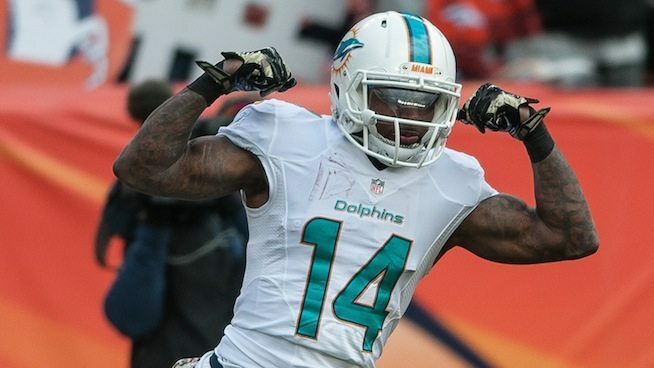 Landry has been the most consistent fantasy player for the Dolphins thus far, and will get a second crack at a Jets’ secondary that held Jay Cutler to just 220 yards and a touchdown in Week 3. Miami’s slot receiver caught six of 11 targets for 48 yards, but has the most favorable matchup of any Dolphin WR against DB Buster Skrine. Morris Claiborne shut down DeVante Parker before he picked up 60+ receiving yards and a touchdown against the Jets’ prevent defense on the last drive of the game. Parker is questionable with an ankle injury, but even if he does play I still like Landry as the top option for Cutler. Landry is usually more valuable on DraftKings, but he’s seen the most red zone targets (5) and targets inside the 10 (3), so his touchdown possibility increases his usability on FanDuel as well. Cleveland continues to allow major production to the tight end position, as they’ve allowed the most catches, second-most yards, and second-most fantasy points to opposing tight ends this season. Walker is one of the better tight ends in the league, so this is a matchup that will garner a lot of attention in the DFS realm this weekend. He leads his team in targets with 42 on the season (seven per game), and should see another big workload this weekend. Walker hasn’t exceeded 50 yards in three of his past four games, so I expect Tennessee’s OC Terry Robiskie to try and get him in rhythm early, which could lead to a big week for the veteran. 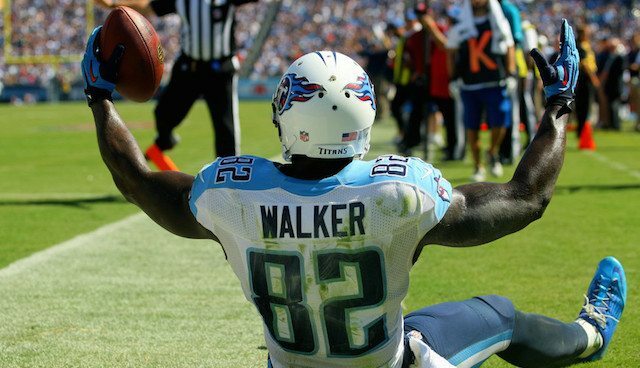 Walker is desirable in both cash games and GPPs this weekend, so make sure he makes it into your lineup. 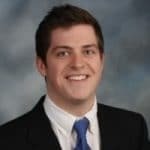 Graham will face the only defense more generous to opposing tight ends than the Browns, as they’ve allowed 12.2 points per game to the position through six weeks. The 6’7 tight end has been featured in Seattle’s offensive game plan the last few weeks, racking up 25 targets in their last three games. Four of those targets have occurred in the red zone, which is great news for Graham and his fantasy owners. I expect him to have an even bigger role this weekend, as the Giants and its below-average linebacker corps have struggled so mightily against the position but have skilled corners on the outside. 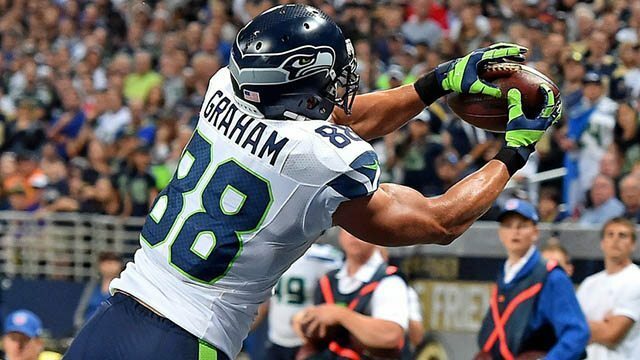 He’ll be fully healthy coming off a bye week, so feel confident firing up Graham in DFS contests this weekend. The Vikings will enter Week 7 as the fifth-best scoring defense in the NFL, allowing just 17.2 points through six games. 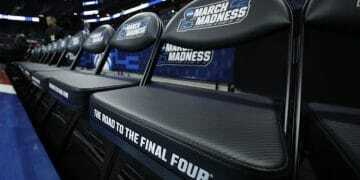 They’ll welcome a Ravens team to town that is bottom ten in the league averaging just 19 points per game. Joe Flacco has looked far from elite thus far, sitting tied in second with eight INTs on the season and a dismal 5.4 yards per pass attempt (ranked 30th). Baltimore’s offense just looks devoid of talent at the moment, so nothing they can scheme up against the Vikings scares me. I expect Minnesota to force a few turnovers and hold them under 20 points, which will make for a successful fantasy week, especially if they can scrounge up a defensive touchdown.